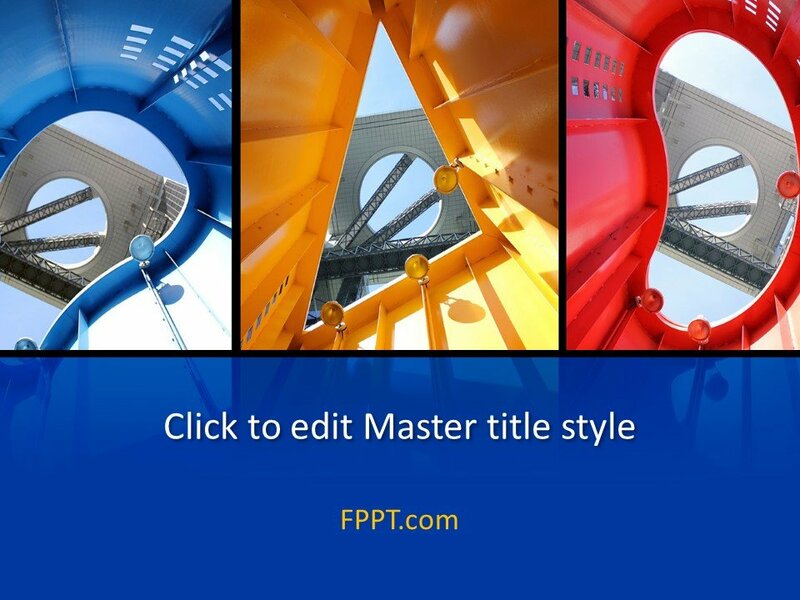 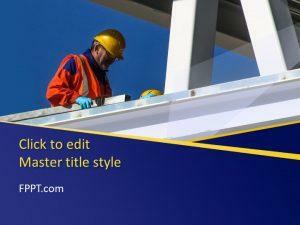 Free Architectural Structure PowerPoint Template is a colorful design for presentations. 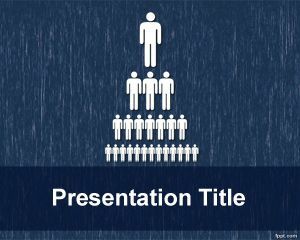 This PowerPoint template is a beautiful architectural design that is suitable for business, engineering or art topic presentations. 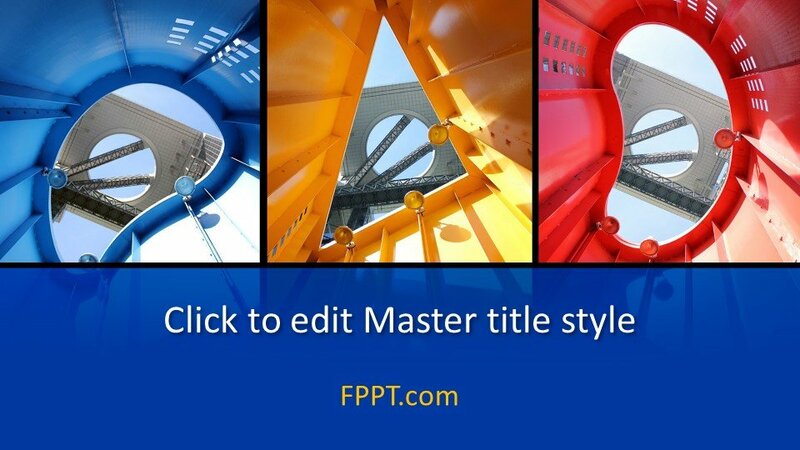 The structure is showing a wonderful colorful designing and a graceful scene and it will give a nice look while using as PowerPoint background. 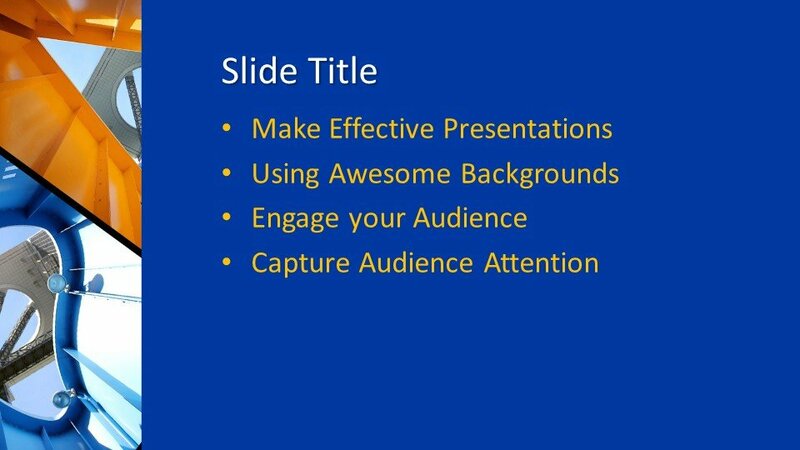 The design is adjusted in 16:9 for a better look and three extended slides are also provided for the development of the presentation. 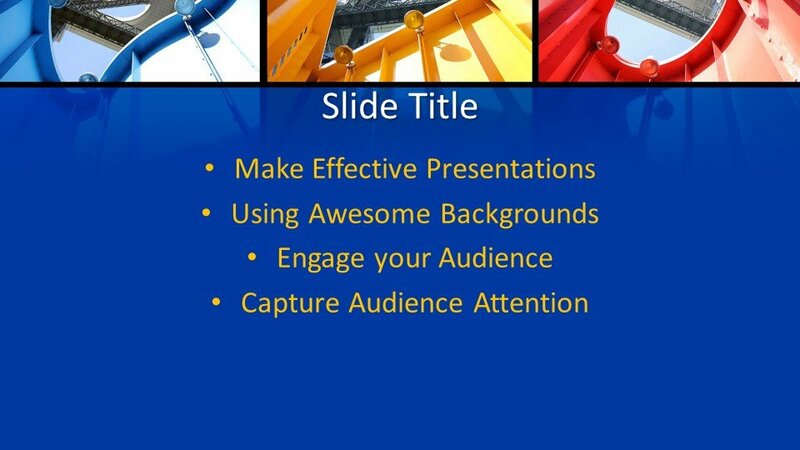 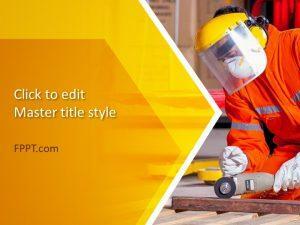 This PowerPoint template design is customizable and user-friendly. 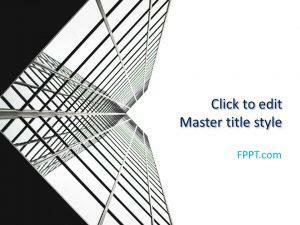 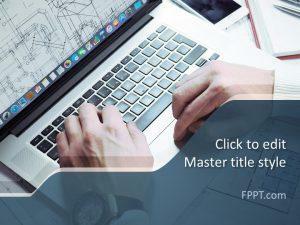 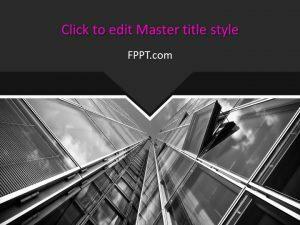 This is a free Architecture Template PowerPoint background and is a new and modern PowerPoint template design. 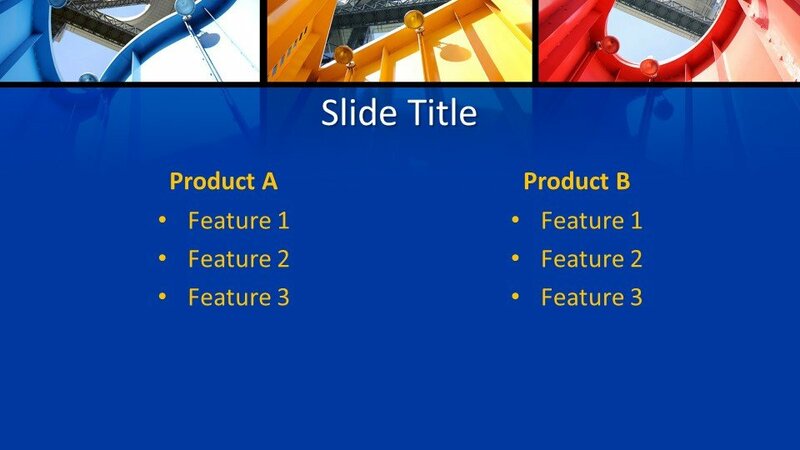 You can download the design free of cost and compatible with all latest versions of PowerPoint 2010, 2013, 2016 and Office 365.